When you have a new baby, the advice comes at you from all angles-your mother, your mother in law, co-workers, friends, that lady in the underwear aisle at Target-it never stops. 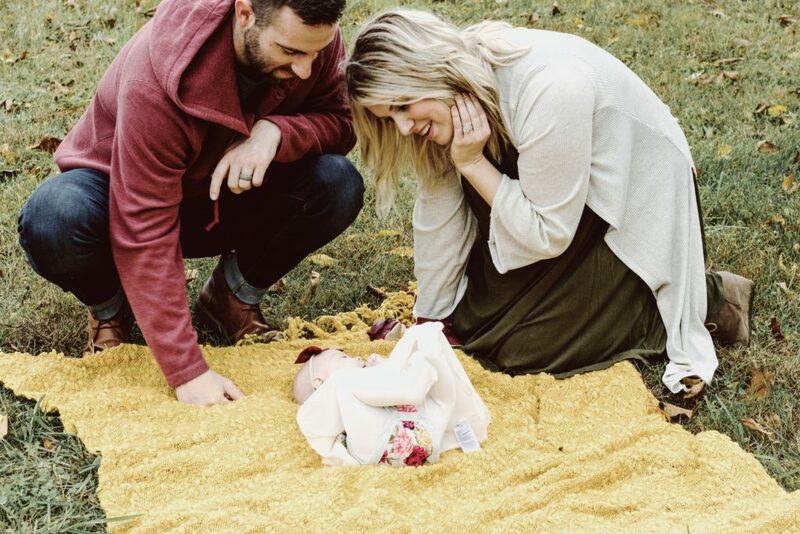 In addition to these experts, now that you have a baby, whenever you go out, you will always encounter a well-meaning old lady who is absolutely convinced that your baby is freezing. 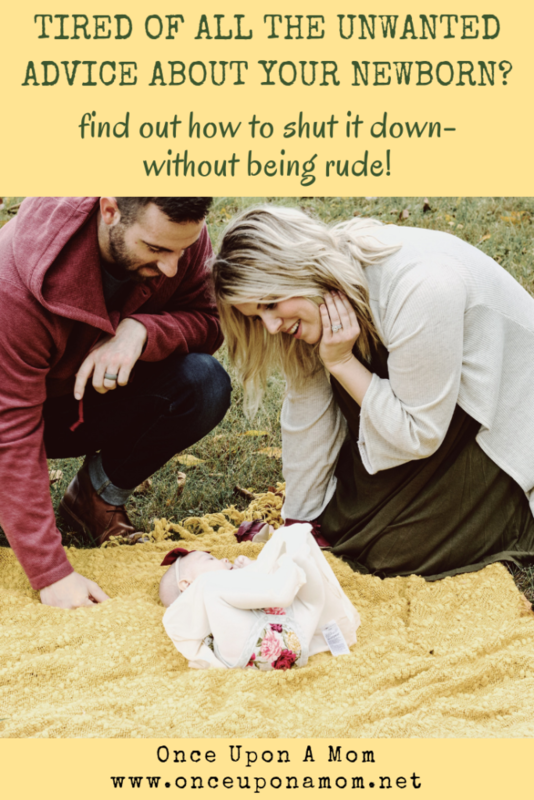 Listen mama, you know what’s best for your baby, but you also want to be polite, right? Especially because some of the people giving you advice will be in your own family and will have a front row seat to you not following their amazing advice. I have the solution for all of your unsolicited advice problems. I am going to teach you this one sentence and this will get all of the good advicers off your back. Genius, right? Basically, you just do whatever you want to do (you know, by using common sense, your mom intuition, and with the actual guidance of your pediatrician of course) and then throw your pediatrician under the bus. Most people still respect doctors as authority figures and will defer to their expertise. People may think you’re a dolt and want to give you advice, but they certainly won’t go against a pediatrician. Uncle Frank: Teething? Just put whiskey on his gums. You: We’re going to stick with acetaminophen. That’s what our pediatrician wants us to use. Old lady at the park: That baby looks cold! She should have mittens and a hat on. You: It’s 95 degrees out! I mean, our pediatrician is okay with her not wearing a hat in temperatures over 90 degrees. Dog parent: When we want Sparkles to stop crying we give her a little flick on the nose. You: Our pediatrician recommends that we do not flick our 6 week old baby on the nose. You see? It works in every situation for every type of expert. Unfortunately, it won’t stop people from giving you advice, but it does give you a nice way to shut it down. So give it a try and at your baby’s next check up be sure to thank your pediatrician for taking one for the team.